So I have written a blog about this before, but I am going to start sharing with you some moments, where a little gesture means a lot to me, if and when they happen. As the race was approaching I kept telling him, don’t forget to train for your run! But he didn’t put any training in what so ever! He is genuinely very fit anyway and goes to the gym on a daily basis, but I thought he would still struggle with this, without going on a few runs before hand. He had to stay away for the night as it was a long 5 hour journey away from home and he needed to be well rested for the event. On the day of the race he was so nervous and knew it was going to be a real big challenge. I was checking my phone lots throughout the day to see if he had finished. I was so worried as there were usually lots of people injured, with broken bones, or hypothermia and there has even been 2 deaths previously! I finally received the message from him to tell me he had finished and completed the race in one piece! An overwhelming feeling hit me of proudness and happiness! I was so proud of his achievement and after watching videos of the event, I was shocked that he had managed to tackle the whole obstacle course without missing any stations! I was so happy for him as I knew he was more than happy with himself and amazed at what he had just put himself through! 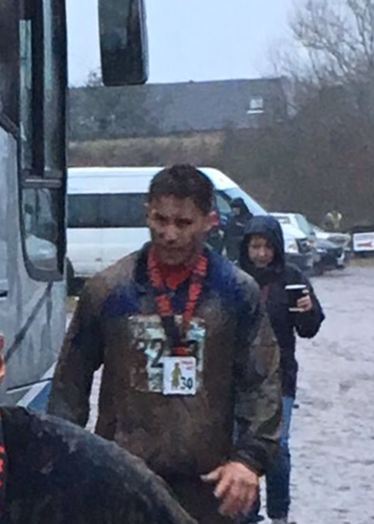 330 obstacles, in 9.3 miles, in wet, cold mud in freezing conditions! The obstacles were extremely hard, with barbed wires, crawling through small tight mud tunnels and some that even gave you an electric shock! He received a medal for his achievement, which is lovely to keep as a reminder of what he endured! I am so so proud! 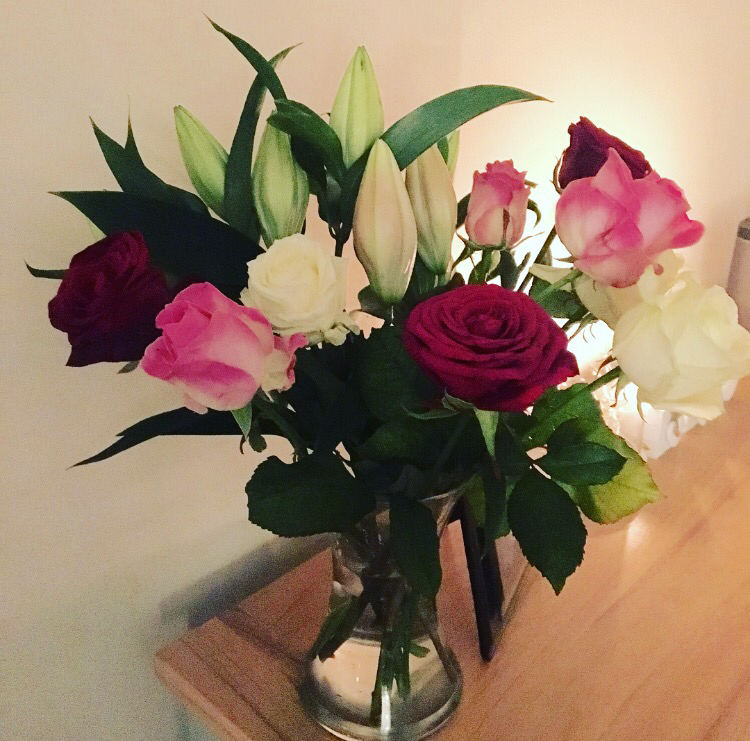 For being away for the weekend and for missing me whilst he was away, he surprised me with a bunch of beautiful flowers! It was such a lovely thing for him to do and it made my week! He is so very thoughtful and by him doing a small gesture meant so much! Every girl loves receiving flowers..right?